"Nightmare: Displaced Persons with Al Jolson"
After two full years of peace, there is an expectation that things are finally "getting back to normal" by the time calendars turn to 1948. As we hear in John Cameron Swayze's NBC news report on the morning of January 1, the modern world moves too fast for there to be such a thing as normal. Most of the country is in the grips of the New Years Eve Blizzard, which has disrupted travel, electricity and the distribution of fuel oil along the eastern seaboard and parts of the Midwest. WEEI in Boston sponsors the Job Center of the Air on Sunday mornings to match veterans with available jobs. On January 11, Walter Winchell reports, among other things that the Russians offered to leave the Korean Peninsula, but implies that should they do so a Communist revolution will sweep Korea. The USO Camp Shows come to a close with a star-studded farewell program on Jan 22, starring Douglas Fairbanks, Marlene Dietrich, Jack Benny, Bob Hope and Frances Langford and many others. On Jan 30, NBC News reports the assassination of Mahatma Gandhi in New Delhi. On February 8, John Fisher reports to Canada of the depressing conditions in post-War Europe. 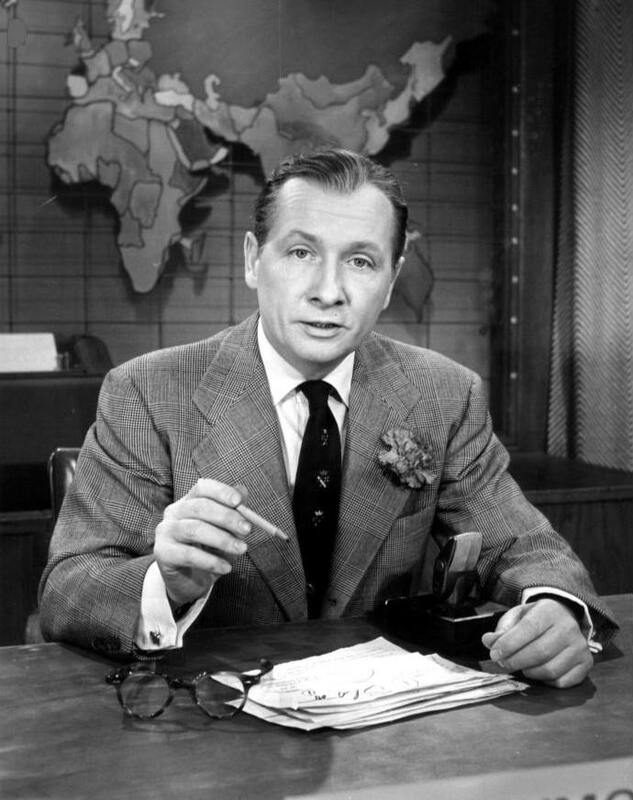 On April 3, broadcasters try to answer concerns over the atom bomb when a listener writes in asking if the test bombs could be related to changes in the weather. A team of Hollywood celebrities led by Al Jolson on behalf of the United Jewish Appeal present Operation Nightmare to publicize the plight of displaced persons after the War. Citation wins the Kentucky Derby on May 1, on his way to winning the Triple Crown (citation is the last Triple Crown winner until Secretariat in 1973). Israel declares independence at the end of the British Mandate over Palestine on May 14. The Arab-Israeli War starts almost immediately. On May 17, the Multnomah County Republican Committee sponsors the first audio recorded Presidential debate between Governor Dewey and Governor Stassen. The body of the discussion centers on whether the Communist Party should be outlawed. 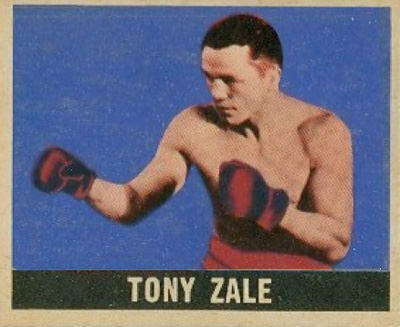 On June 10, Tony Zale and Rocky Graciano met for the third time in 21 months to dispute the middleweight crown in a boxing match., Zale wins by decisive knockout in the 11th round. Another repeat bout came between Joe Louis and Jersey Joe Walcott on June 22. Louis kept the heavyweight title after an 11th round knockout. The German capital of Berlin was deep in Soviet occupied territory, but the capital itself was occupied by the four Allied powers. 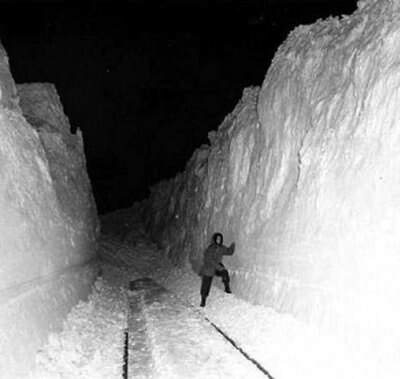 The Soviets blocked rail and canal access to Berlin, supposedly dooming those in the US, British and French zones to starvation. Instead, the Western powers began a massive airlift, beginning on June 24, to bring needed supplies to the besieged city. The Berlin Airlift is considered the opening battle of the Cold War. 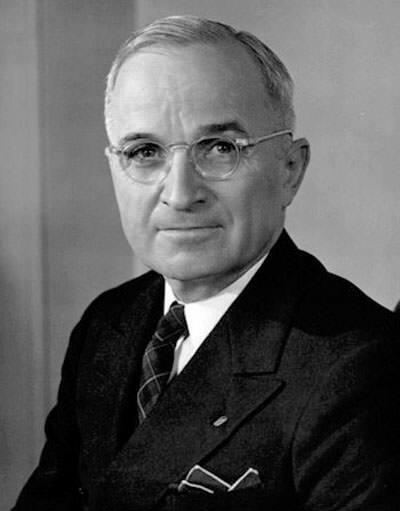 On July 20, President Truman institutes a peacetime draft (on July 26, he signs an Executive Order ending racial segregation of the Armed Services). The 1948 Olympic Games open in London on July 29. The London Games, which had been rescheduled twice due to the War, were nearly moved to an alternate site because of rationing and financial problems in Great Britain, But King George VI insisted the games go on to restore British prestige. Labor unrest and strikes in the late summer fuel the beginnings of a "Red Scare" due to supposed communist ties amongst the leadership. On October 30, President Truman makes a speech at the Kiel Auditorium in St. Louis near the end of a long and bitter campaign for reelection. He has victory comments from Independence, MO, on November 3. The British broadcasting reports the birth of His Royal Highness Prince Charles from Buckingham Palace on Nov 14. On December 5, Walter Winchell reports that street fighting could break out in Berlin at any time. The same day, the NBC University of Chicago Round Table addresses the problem of race relations in the post-War world, specifically the relationship between white Europeans and the colored peoples of the World. The discussion comes on the eve of the UN General Assembly's Universal Declaration of Human Rights. On Christmas, Bob Hope and his gang flew to Berlin to entertain the boys working on the Berlin Airlift. Be the first to comment on "News Recordings 1948"